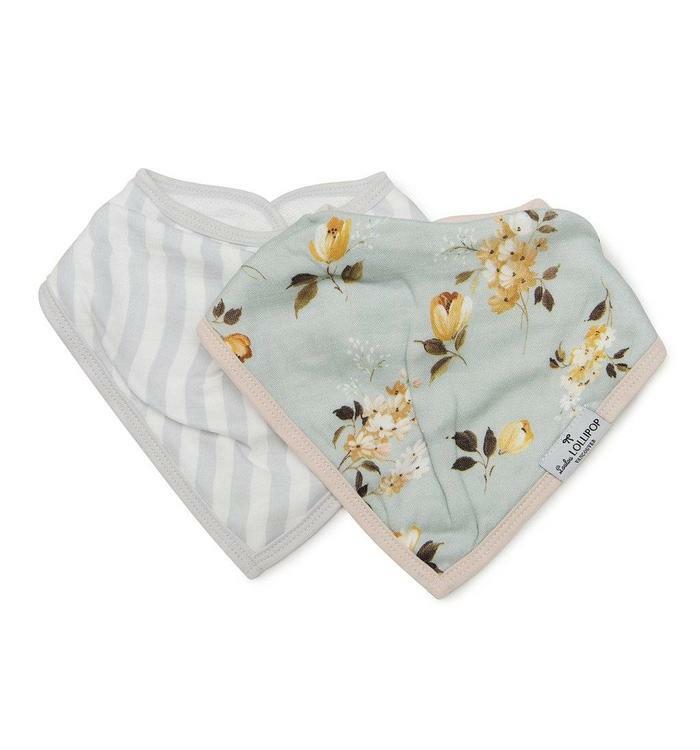 Combining our beautifully designed prints with luxurious soft muslin and terry cloth, these bibs are possibly the only bibs your baby will need. 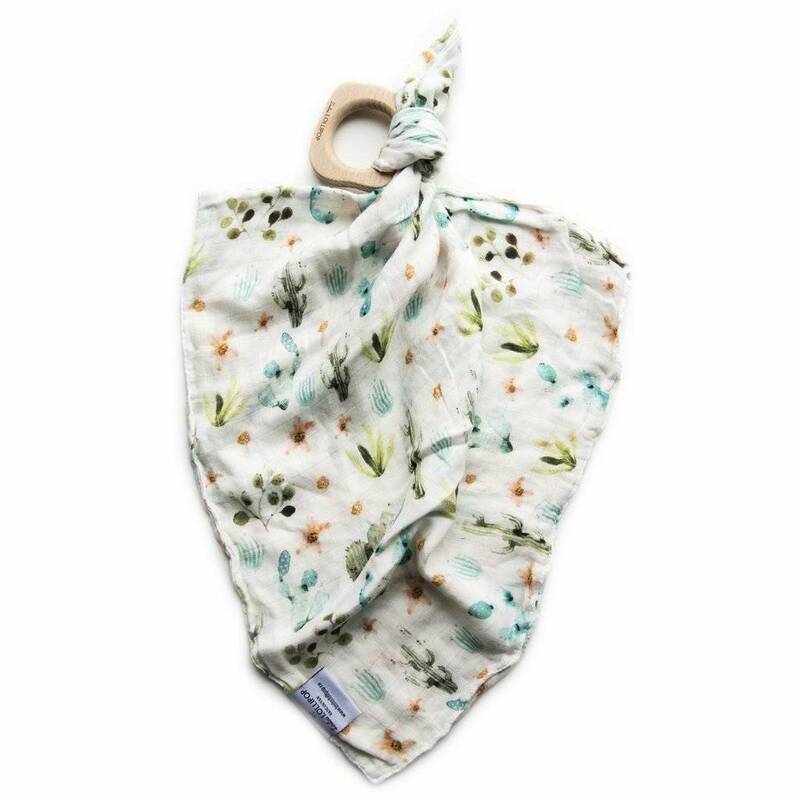 This security blanket also known as lovey features our signature soft and luxurious bamboo muslin tied to a beech wooden ring that's hand polished smooth. 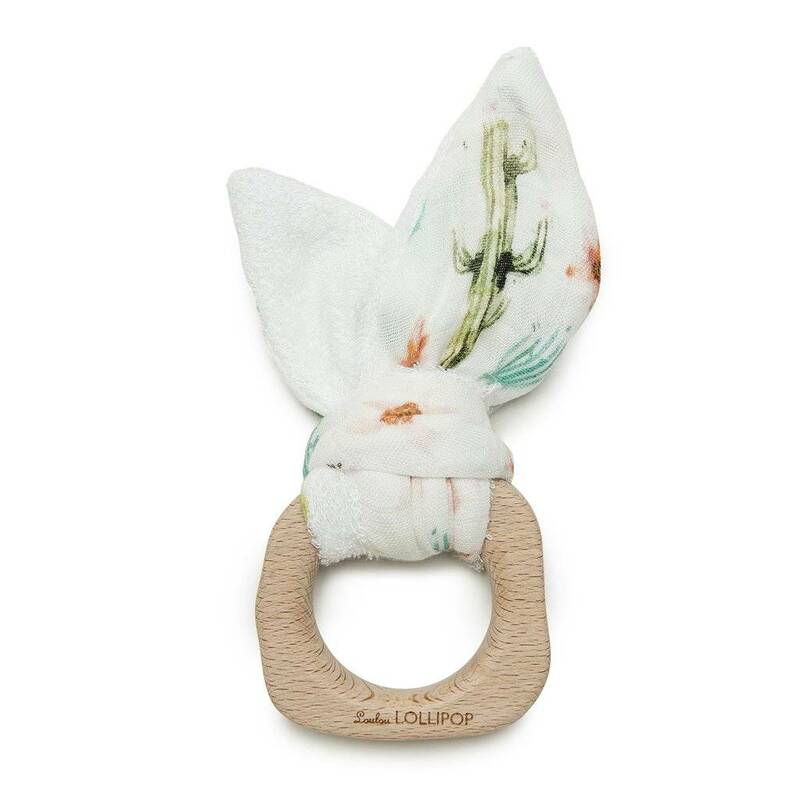 Bunny Ear Teething Ring in our signature prints. Dip the bunny ear in some water and chill it for added teething relief. 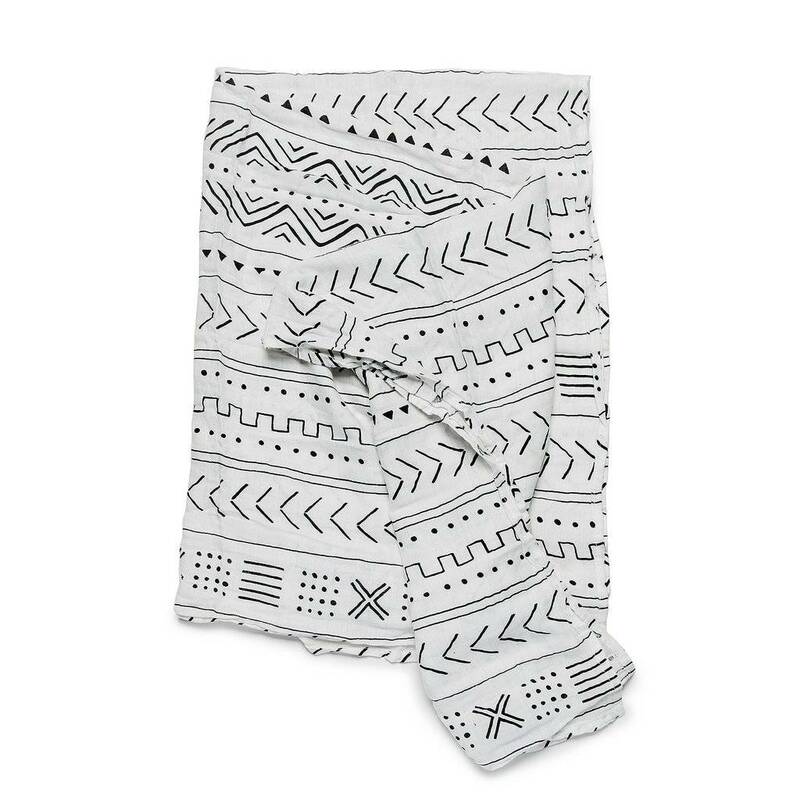 Your little munchkin will love it. 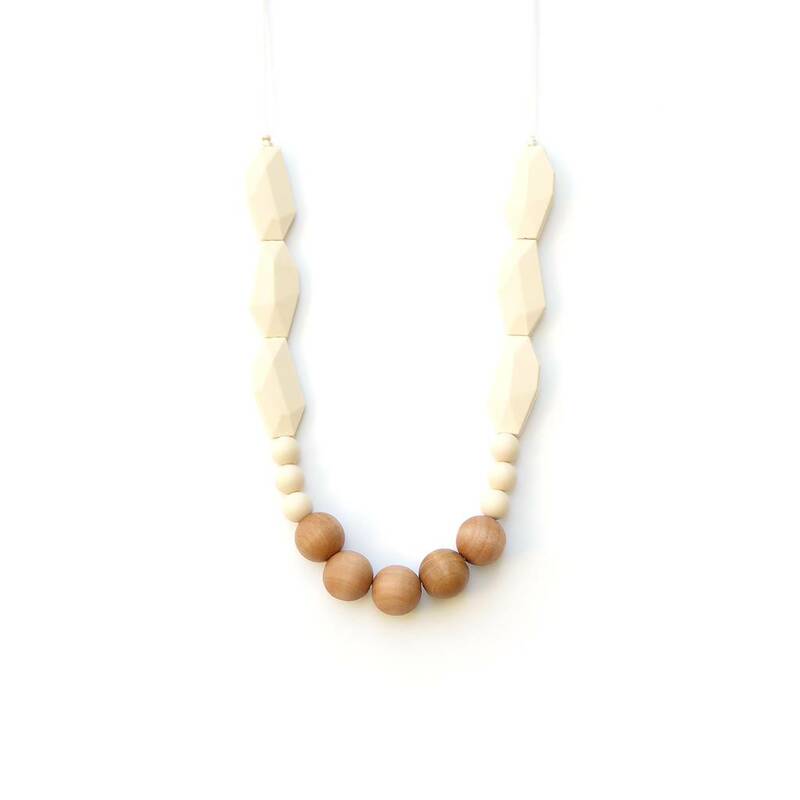 This Joan silicone and maple wood necklace is the epitome of style. 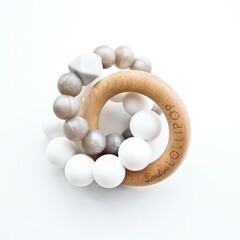 The round maple wood beads added extra touch of chic without sacrificing functionality. 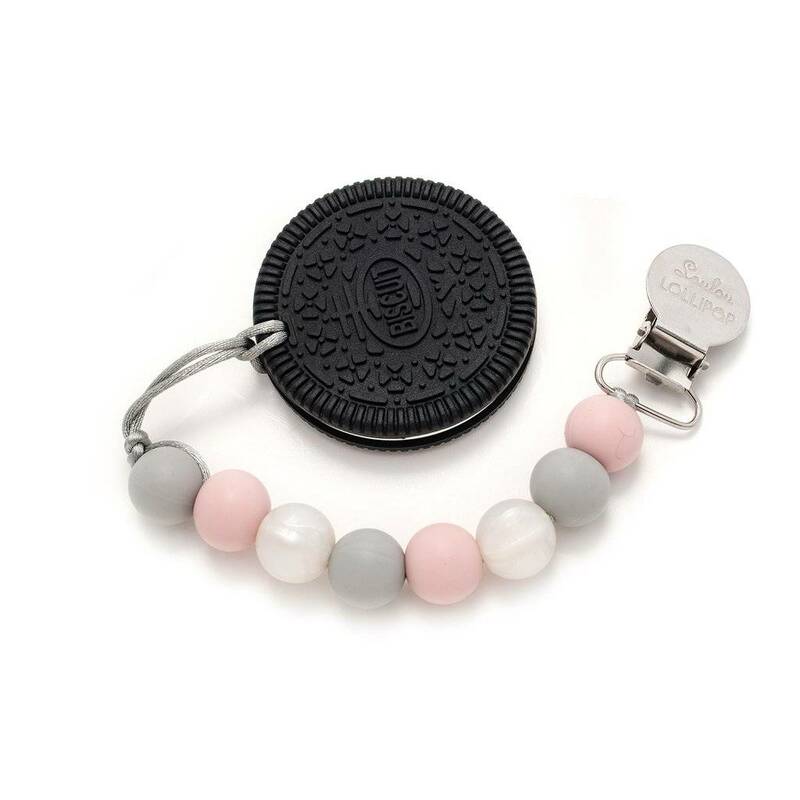 This silicone cookie teether features our most popular color combination! 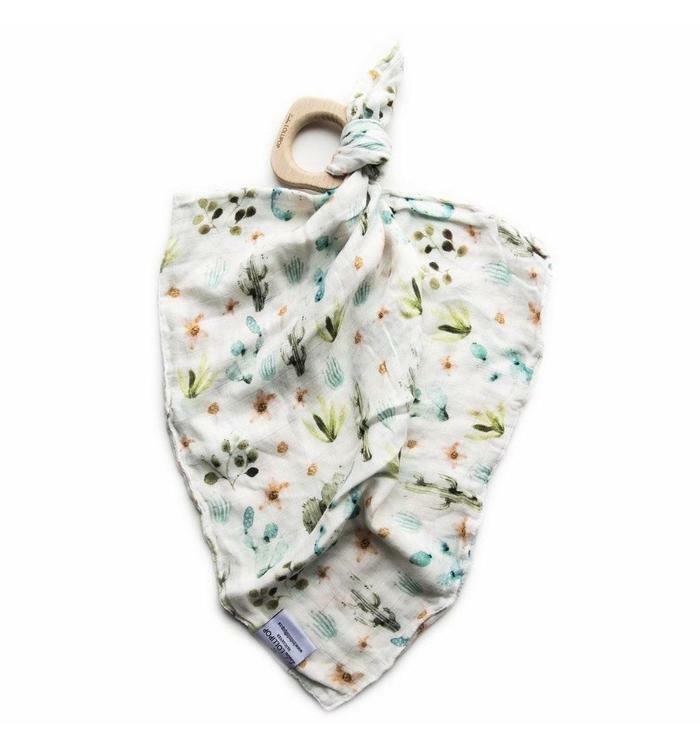 They make great baby shower presents and are the cutest teether. 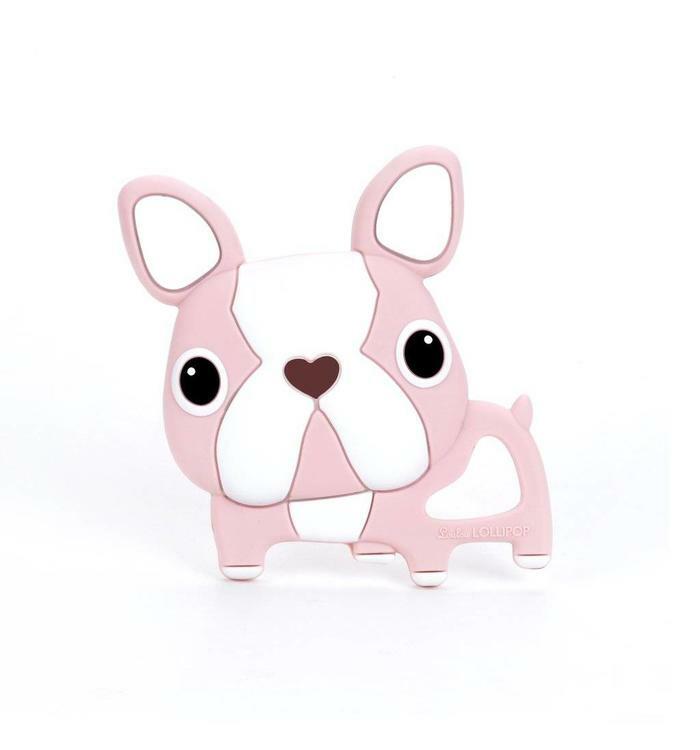 This is for one single Boston Terrier silicone teether in pink. 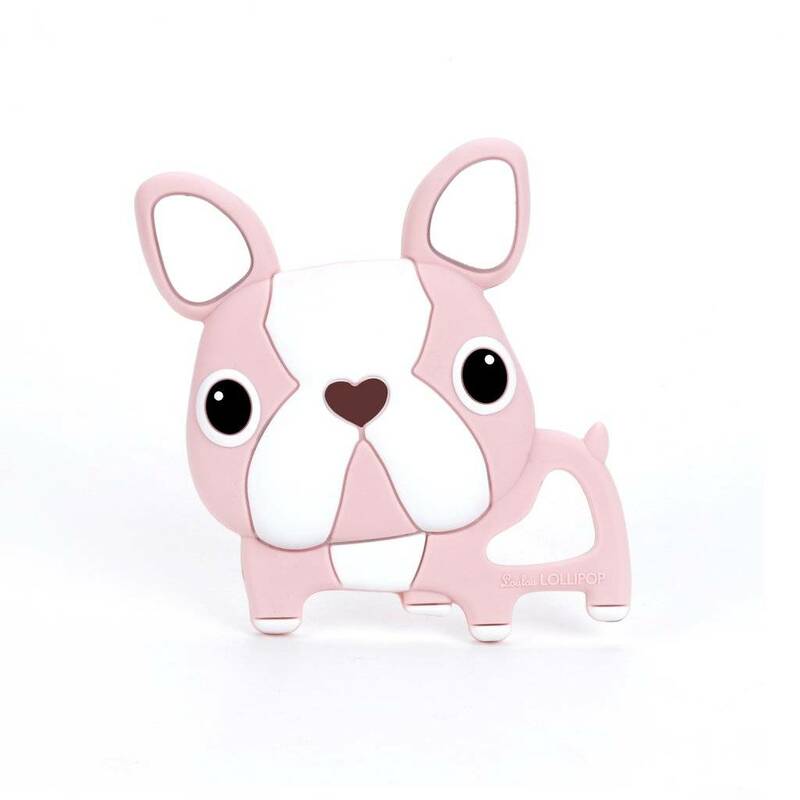 Boston Terrier is one of the most loved dog. 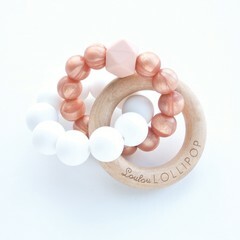 The Trinity teething ring is a Loulou Lollipop original design. 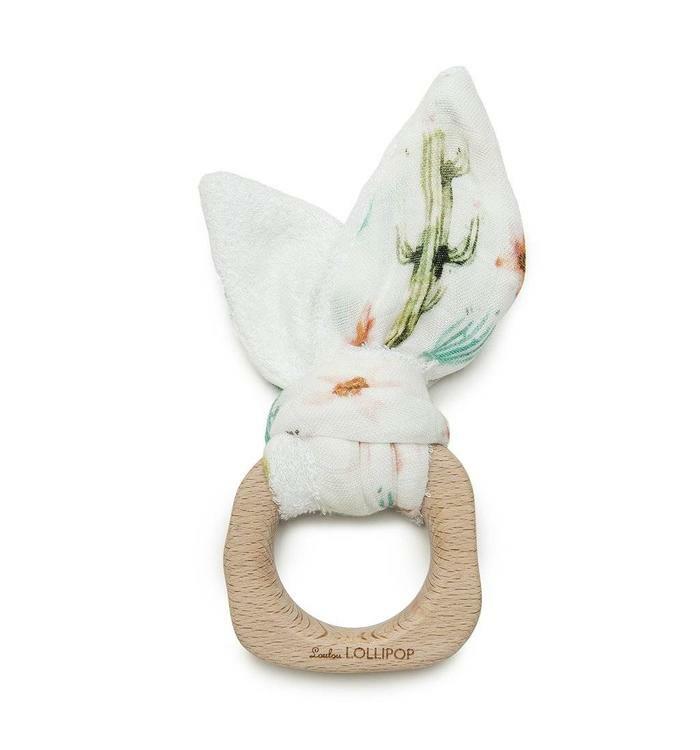 It is great teething toy for the teething babies. It offers different medium for babies' emerging teeth. 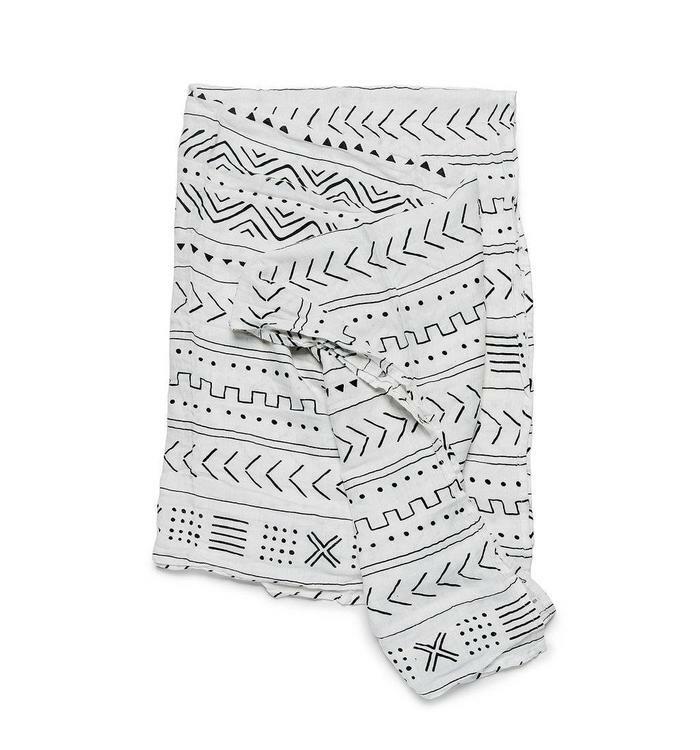 The twisted rings also made it easy for babies to hold or grab. This luxurious bamboo swaddle is silky smooth and soft and gentle on baby's delicate skin. 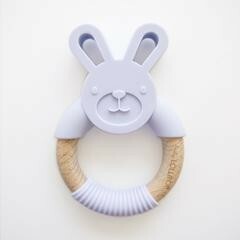 Teething is never more fun with these bunny shaped silicone and wood teething ring. This is modern, fun. 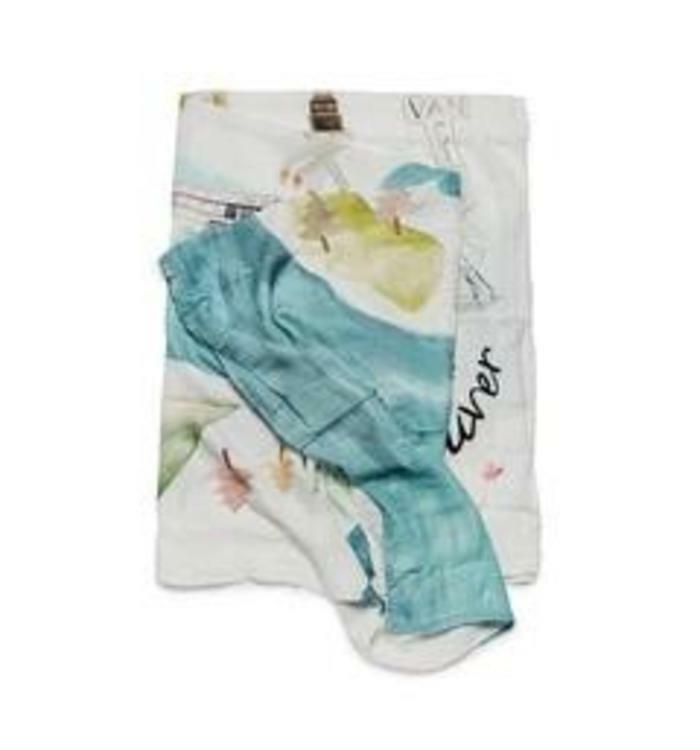 Makes for great gift giving.